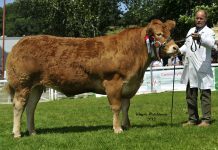 There are British Limousin Cattle Society affiliated clubs representative of nine regions that cover the United Kingdom. 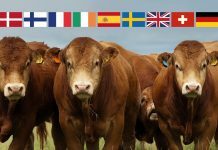 These regional clubs meet on a regular basis to discuss all things happening around the Limousin breed in that area and nationally, and within agriculture generally. 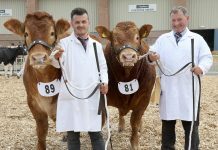 Each year the regional clubs play a vital part in promoting the Limousin breed in their respective areas. 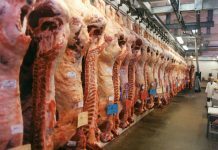 Other club activities include farm visits, herd walks, club trips, annual herd competitions, stockjudgings, and club sales. 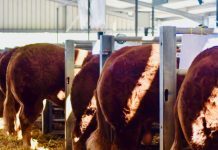 The regional clubs are a great means of getting to know breeders in your area and beyond. Click on the map to find the latest news in your area and details of how to contact your local regional club.